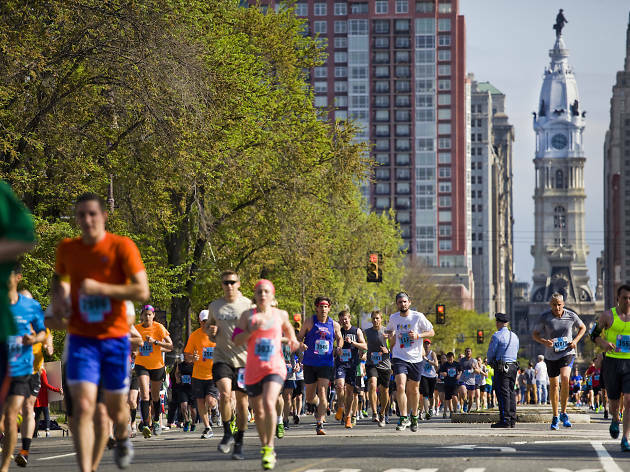 For one day in May, Philly’s main thoroughfare shuts down to vehicular traffic for the annual Broad Street Run. 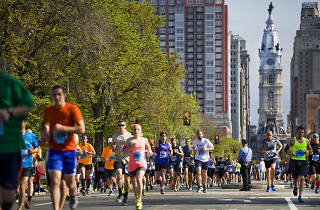 While the 10-mile course is a straight shot from North Philly to South Philly, the race takes runners past several Philadelphia neighborhoods and sites, such as Temple University, City Hall, the Kimmel Center and more. Along the sidelines, spectators enjoy live entertainment from cheerleading squads and drill teams, and, at the finish line at the Philadelphia Navy Yard, a Kids Fun area helps engage future runners.